Skyrim Nexus, Olivier Doorenbos. 13 Jul 2017. 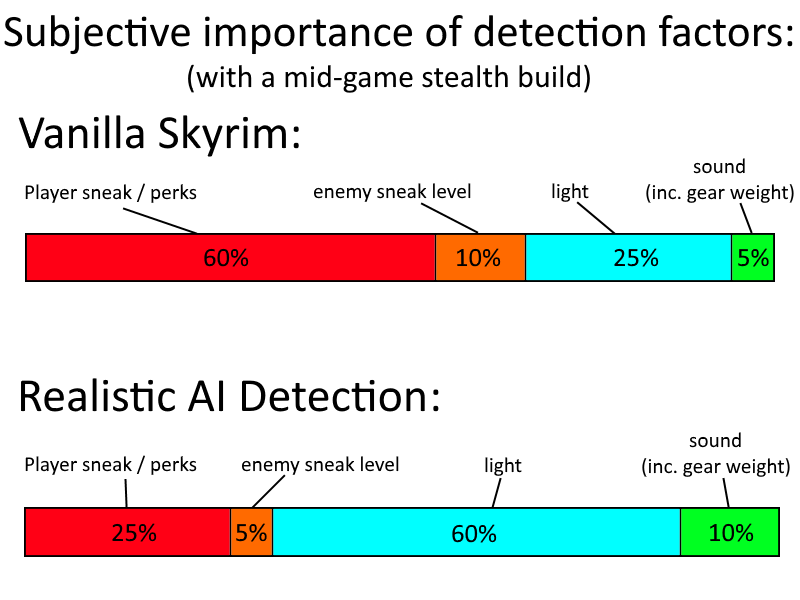 Realistic AI Detection (better sneaking). 21 Mar 2016 <http://www.nexusmods.com/skyrim/mods/74355>.